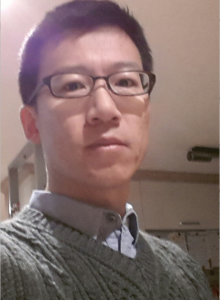 Dr. Lee is working at Samsung Advanced Institute of Technology(SAIT) whrere he is developing metaphotonic devices. In SAIT, he also had studied nanoimprint lithography for semiconductor application. He received Ph.D in magnetic materials from SungKyunKwan University in Korea.